The Bloodbourne universe spreads like black death with the coming of Sekiro: Shadows Die Twice. And our introduction to Lady Butterfly will surely be an ugly lesson in just how harsh life truly is. And this old hag has some serious moves. 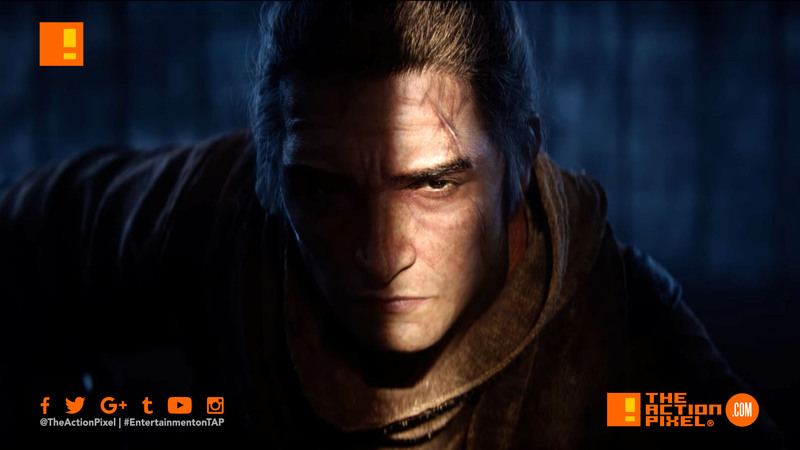 Lose yourself in my illusion” – Lady Butterfly Winner of “Best of gamescom” and “Best Action Game” at gamescom 2018, Sekiro™: Shadows Die Twice is the next adventure from developer FromSoftware, creators of Bloodborne and the Dark Souls series. Take Revenge. Restore Your Honor. Kill Ingeniously.